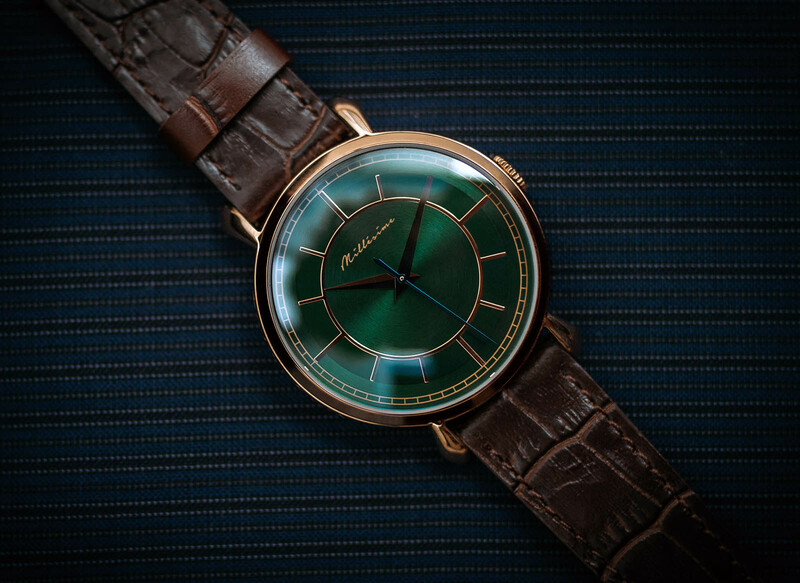 Six years ago, Benjamin Chee founded Maison Celadon, a Singapore-based brand that specialises in Chinese watches featuring dials decorated in traditional Chinese techniques like cloisonné enamel and embroidered silk. Not long after, Mr Chee was bitten by the vintage watch bug and began designing watches with Art Deco and mid-century influences. They were a stark departure from Maison Celadon’s styling, leading him to launch a second brand – Millésime. 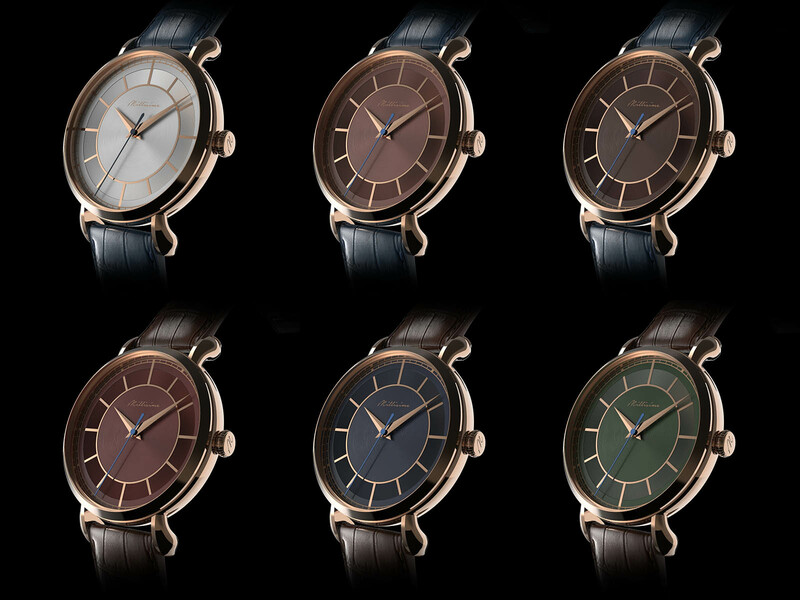 French for “vintage”, Millésime makes its debut with two watches conceived to offer strong value at their respective prices – the Merveilleux for US$648, and the Majestique at US$4998. 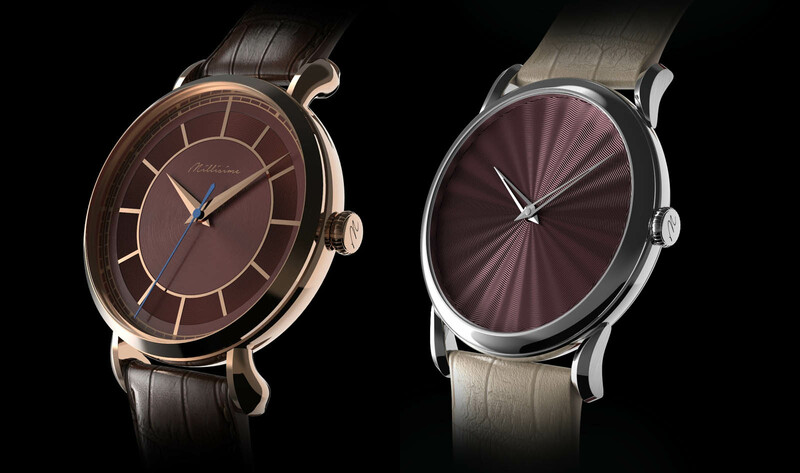 The Merveilleux is available with either a stainless steel or rose gold-plated case, both sporting the same teardrop lugs and a double-domed sapphire crystal. It measures an amiable 39mm in diameter and 11.8mm in height. Another desirable design element drawn from pre-war watches is the two-tone “sector” dial that’s available in six different colours. It’s worth noting that the sector is actually a ring applied to the dial, instead of being printed. 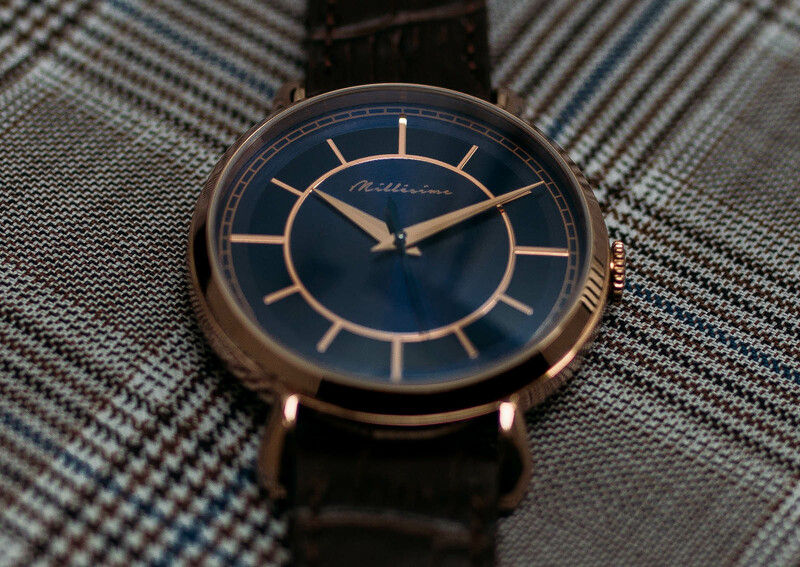 The dial also features a railroad minute track, dauphine hands and a blued steel seconds hand. Inside is the workhorse ETA 2824 in a sans-date configuration, fitted with a custom rotor. 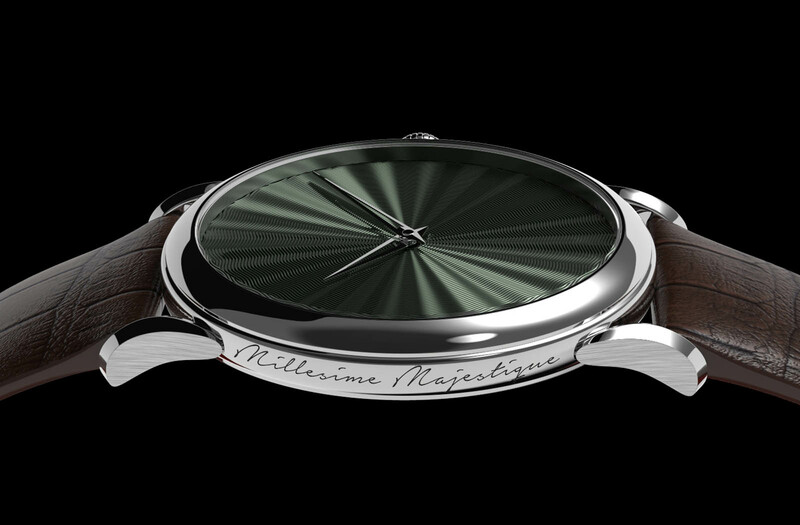 The Majestique, on the other hand, is far more upscale: an ultra-thin watch with bombée lugs and a flinqué enamel dial available in five different colours. 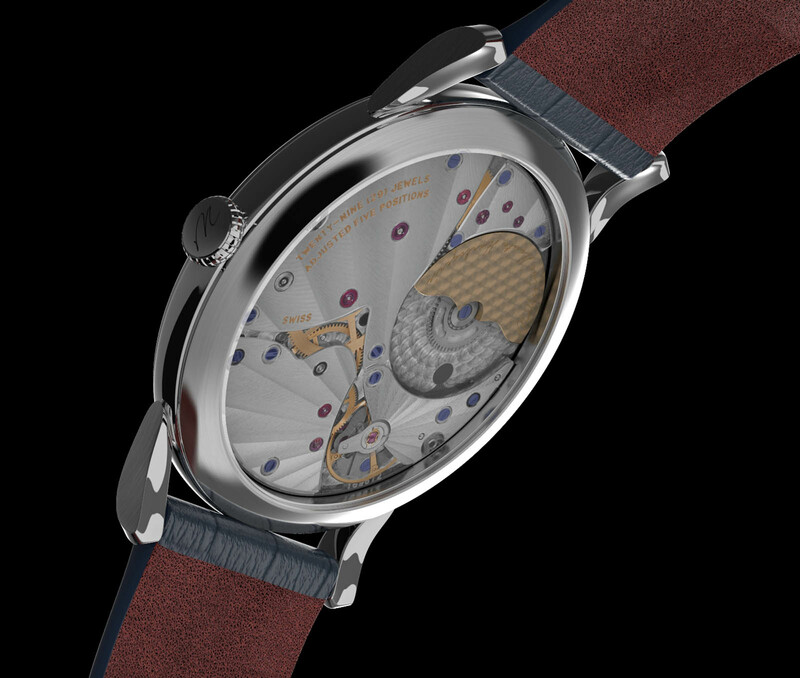 The dial has a solid silver base that is first engraved with guilloche, then coated with enamel and fired in an oven. 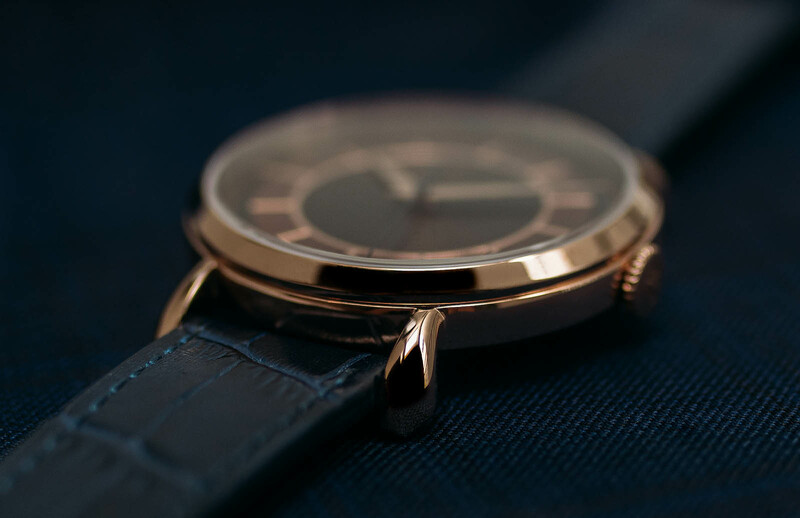 The enamelling is repeated several times until the desired colour is achieved, after which, the dial is then polished to give it a smooth, glassy sheen. The subtle difference in height of the translucent enamel and guilloche base catches the light as only genuine vitreous enamel can. The watch is powered by the Vaucher cal. 5401, the same movement that has been used by various watch brands, including Parmigiani, Hermès, and Richard Mille. 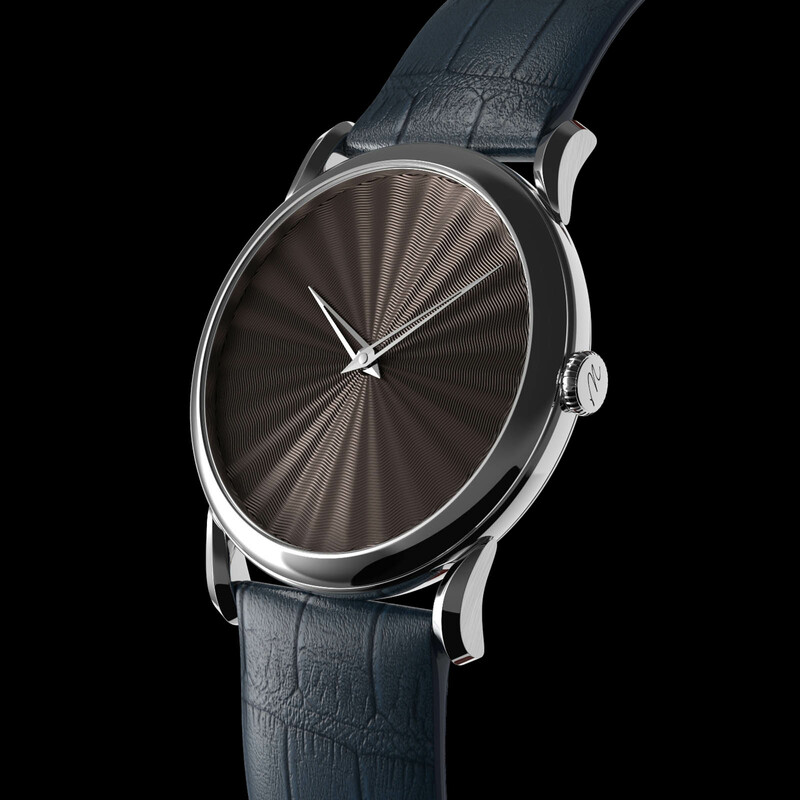 It is an ultra-thin, 30mm by 2.6mm calibre wound by a 22k gold micro-rotor. The case measures 38mm in diameter and a mere 7mm in height. It is offered in steel, though 18k rose gold and platinum are available upon request. The Majestique is priced at US$4998. It is currently available for pre-order with delivery slated for Feb 2019. The Merveilleux is priced at US$648, but it is available for pre-order now at US$498, with delivery in mid-Dec 2018. Both are available direct from Millésime.